Designed to keep your metal gate closed, this heavy auto gate catch is perfect for gates in a wide range of outdoor situations. In terms of sizing and dimensions, this product has a depth of 60 millimetres and a width of 55 millimetres. Overall, the length of the striker bar is 120 millimetres. Certain additional items are required for this product to operate properly, and they need to be purchased separately. These include an additional four No. 8 round head screws and two No. 12 screws. For an additional layer of protection against the elements, this heavy auto gate catch is designed with difficult weather conditions in mind. It comes complete with a galvanised finish, which protects it against climate problems such as heavy rain, snow, wind and more. 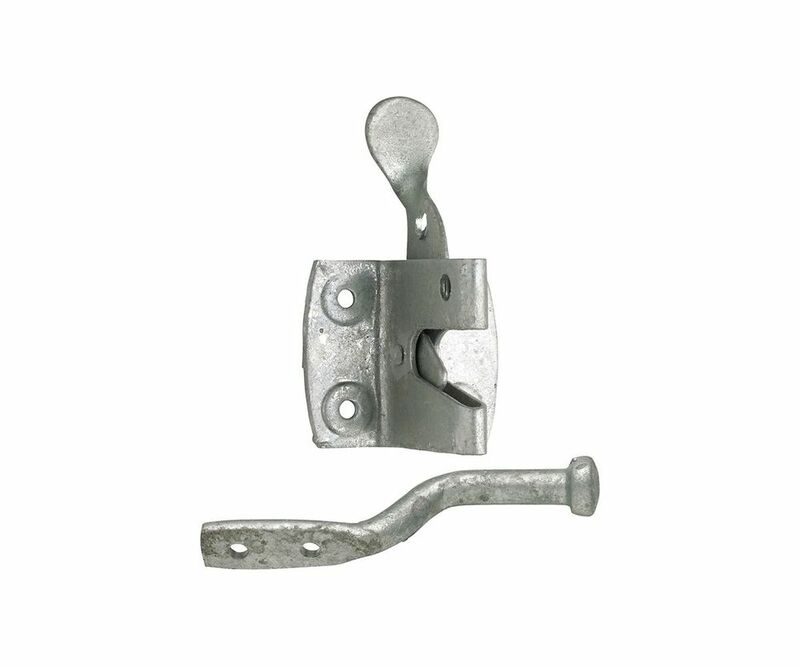 As one of the strongest forms of finish on the market, this item is ideal for those who want a long-lasting heavy auto gate catch.